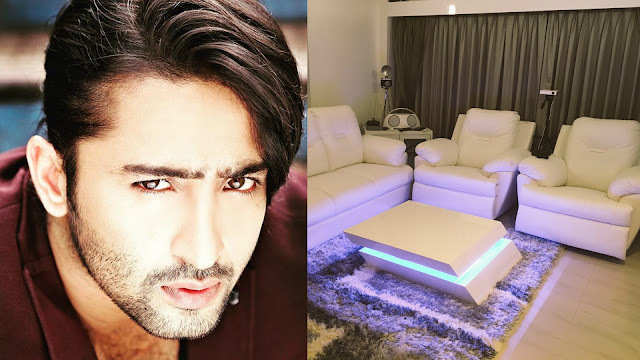 Television (TV) heartthrob actor Shaheer Sheikh, who stars in the popular show Kuch Rang Pyar Ke Aise Bhi, recently finished decorating his dream house in Mumbai. The lawyer-turned-actor shared a few inside pictures of his lovely house on the social networking site Twitter. Going by the pictures, it's evident that Shaheer has put in a lot of effort to make his dream abode a reality. The white-themed house has minimal furniture, and yet looks luxurious and beautiful. From minions to a gorgeous jhula, the 32-year-old actor has done up his lavish apartment quite tastefully.